You know BuzzFeed's mesmerizing Tasty cooking videos? Well, now you can recreate them exactly by purchasing cheerful and bright Tasty-brand cookware at Walmart. The new line includes more than 90 products ranging in price from $4.44 to $99. They come in the colors of the rainbow, so in other words they're ready to make their Instagram debut. 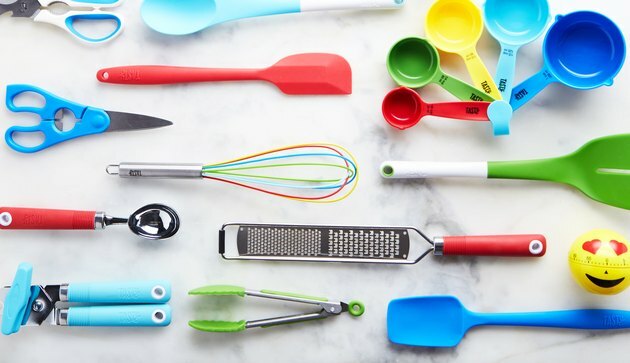 Everything you may need to make Tasty recipes is included in the line, from non-stick forged aluminum cookware to kitchen gadgets to bakeware. In fact, each recipe in the Tasty app will now list and offer for purchase all products from their Walmart line used. 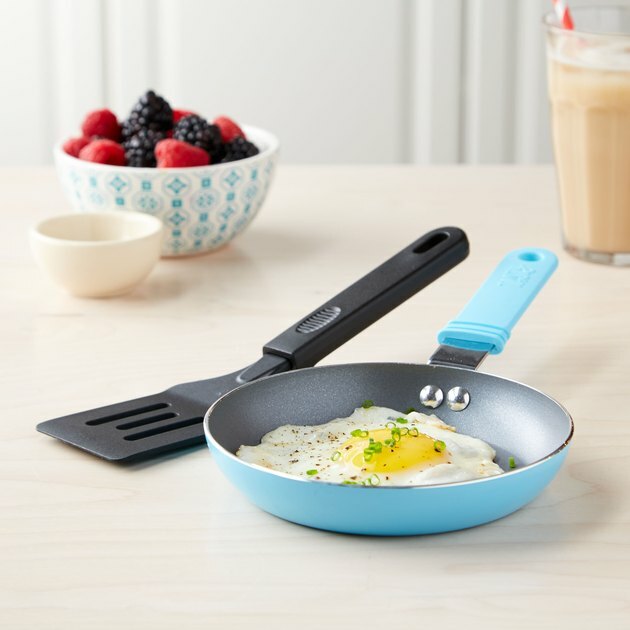 This Walmart line seems to be a follow-up to Tasty's recently released One Top appliance, which is an induction cooktop sold on their site that automatically changes its temperature and power settings when following a recipe in the Tasty app. Its thermometer also measures the internal heat of your meats and fish without the app to give you the perfect result every time. 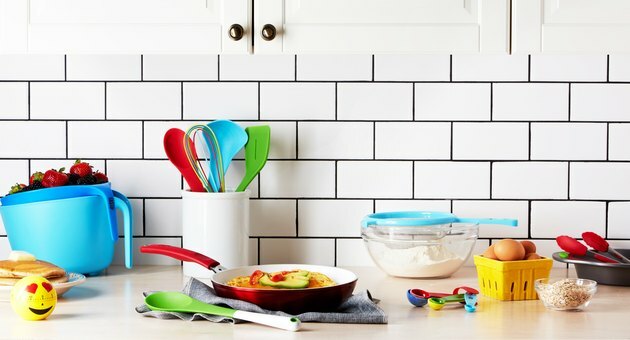 The One Top doesn't seem to be sold on Walmart.com, but in case you're wondering, this is just the beginning of the new partnership between BuzzFeed and Walmart. Even more products are promised to be on the way. So with the kitchenware category covered, we wonder what will be next. 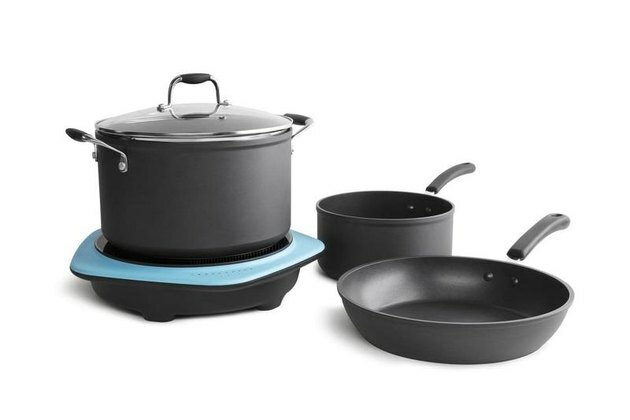 What Is the Difference Between Calphalon & Circulon Cookware? Where Can One View a Kenmore Oven Owner's Manual?